Another Award? 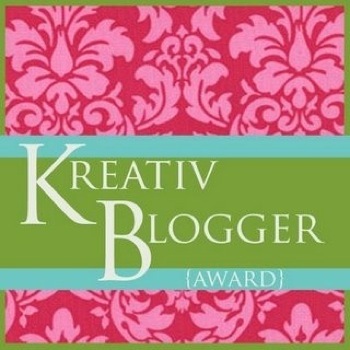 Yes, the Kreativ Blogger Award!! !